ERA is a software solution for Digital Mailroom, Electronic Registry and Correspondence Management that transforms your mailroom from a cost center and a continuously source of bottlenecks into a strategic asset, generating real value for your company.Using advanced functionalities for registration, scanning, data extraction and automatic document routing, ERA enables identification and extraction of valuable content from business correspondence received either on paper or electronic format and facilitates the distribution to the right individuals and business workflows. ERA enables organizations to register, track and use information from business correspondence in work processes, improves decision-making process leveraging real-time access to the right information in order to increase operational efficiency and profitability. 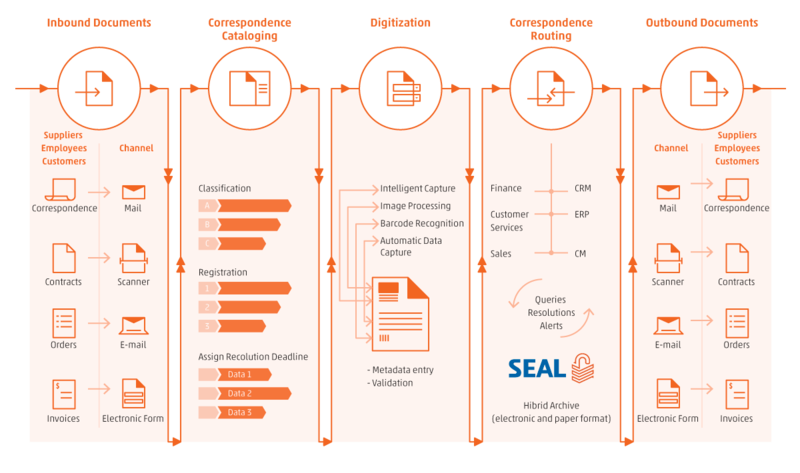 Integration with SEAL - advanced system for hybrid archive management (electronic and paper). Gain unrestricted view over the entire set of organizational processes. 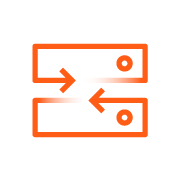 Choose On Premises deployment and use your existing infrastructure for building your private cloud leveraging the native ERA multi-tenant features. Competitive pricing vs. traditional DMS/ECM platforms. Transform paper based processes into paperless. Archive anything, anytime without losing governance control over the content. Line of business users are able to use it without the need for specialized IT personnel. Reduce company exposure and mitigate risks with a legal, regulatory and industry compliance electronic archive. 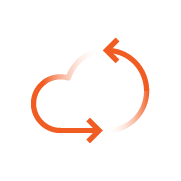 Find out how ERA can transform your mailroom from a cost center and a continuously source of bottlenecks into a strategic asset, generating real value for your company!